Golden Dawn is a neo-Nazi party. In our book, we show why: not because of the party’s past use of Nazi paraphernalia, but rather because its ideology and organizational structures fulfill the criteria of what constitutes a neo-Nazi group. Nazism and, by extension, neo-Nazism are variations of fascism. Both movements share similar core values and similar social bases and have developed similar movements. The main difference between the two can be found in the Nazi emphasis on the “volk” – i.e. the people – versus the fascist focus on the state. But these are variations on a common theme. In other words, the Nazis were fascists but, simply put, Nazism placed a greater emphasis on nationalism. All variants of fascism are pan-nationalist, authoritarian, statist and militarist movements, seeking to transcend social cleavages and cleanse the nation from internal (i.e. political dissidents) and external (i.e. those not belonging to the “organic” nation) enemies. Golden Dawn is precisely that: It belongs to the fascist family and fulfills all the above criteria, including the emphasis Nazism placed on the “Nation.” So, while the party itself may reject the fascist label, it nonetheless espouses all core fascist – and more specifically Nazi – principles, including nationalism, paramilitarism, statism, transcendence and cleansing. Herein lies the question: Why has Greek society – one which has experienced Nazi atrocities and a military junta – granted parliamentary representation to such a group? The answer is that Golden Dawn has been successful because of, and not despite, its anti-systemic rhetoric. The party has increased its appeal by propounding plausible solutions to the three sets of crises – economic, political and ideological – that have culminated in an overall crisis of democracy in Greece. Much of the party's success can be attributed to its strategic choice to tap into the widespread disillusionment of the Greek people by offering them a “nationalist solution” – rhetoric that emphasizes the twin fascist myths of social decadence and national rebirth as a way out of the Greek crisis. This has significant policy implications. 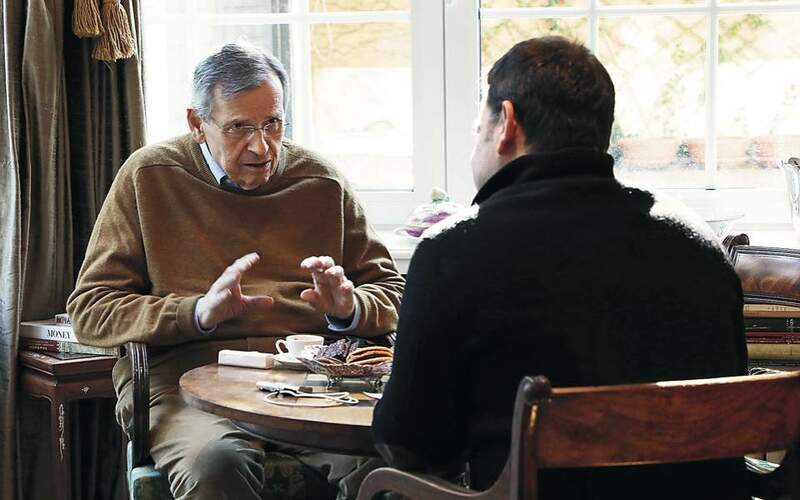 It means the rise of Golden Dawn has been facilitated both by the particular sociopolitical dynamics of the crisis and the availability of existing institutional and cultural resources which have presented opportunities to the party. The ability of Golden Dawn to operate within the confines of parliamentary politics has significantly impacted on Greek society, both directly and indirectly. Beyond shifting the policy agenda and legitimizing exclusionary and conservative policies, it has also revealed the deeply ingrained intolerance and propensity toward violence especially in a society ridden by crisis. 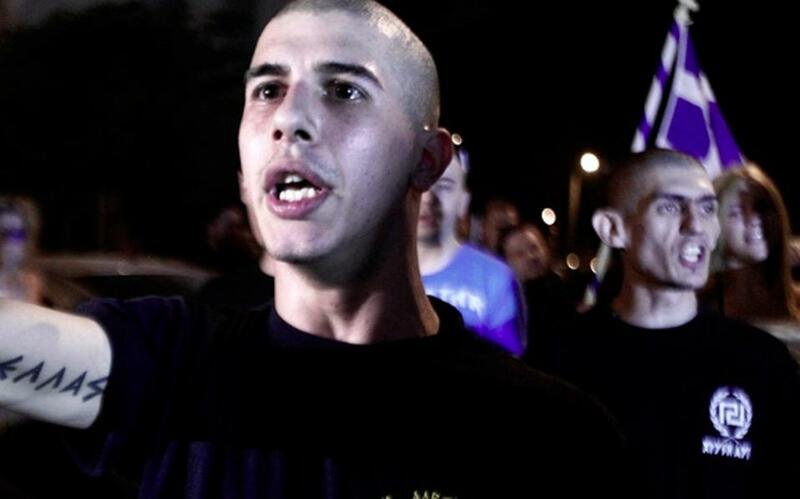 How can we address the Golden Dawn phenomenon? One potential remedy that has been considered is the constitutional outlawing of the party, especially after the arrest of its MPs. However, the danger of such a solution may be that it is at best temporary and at worst could have the reverse effect of increasing the party’s support. Another related solution is the proposal to marginalize the party politically, as for example in the party leaders' debate during the September 2015 elections campaign. However, this is also unlikely to be effective. If we are right about the strength of the party because of and not despite its anti-systemic character, then the maintenance and confirmation of this anti-systemic status is likely to increase the party’s appeal. Finally, there is also the much discussed effect of economic crisis: For those who argue that the rise of Golden Dawn is the direct outcome of our economic predicament, a return to economic stability will weaken the party. But this is again a problematic claim. According to the findings of our research, the rise of Golden Dawn is the product of an overall crisis of democracy and not just economic crisis. So while an economic fix might temporarily address the symptoms, it won’t deal with the causes. 1. Empower the middle class: because the middle class is key to both economic prosperity and democratic stability. Weak democratic institutions and widespread corruption have resulted in the weakening of the middle ground and this is what allows extremist groups to co-opt middle-class voters. Unless we address this institutional pathology at its core, extremism will keep recurring. 2. Welfare reform: because the appropriation of key social groups into the mainstream depends on social security. The greater the insecurity, and the broader the populace it affects, the greater the potential of extremist elements to co-opt these social groups that would otherwise support mainstream alternatives. 3. Strengthen civil society institutions: Because civil society fosters tolerance. Greek civil society is weak at all levels: weak structure, limited impact and limited membership. There is a wider sentiment of public distrust toward this type of organization in Greece because of the long tradition of corruption and clientelistic relations that prevail. 4. Reform the education system: Because education is a key means of socialization that institutionalizes political culture. The type of socialization that occurs from an early age at the school level is the one that becomes most embedded. And, because people of a younger age are more easily molded into violence and extremism, they tend to occupy a large portion of far-right party membership. As long as the Greek education system promotes exclusion and vilifies the other through official textbooks, it will continue to offer opportunities for right-wing extremism. Daphne Halikiopoulou is Associate Professor in Comparative Politics in the Department of Politics and IR of the University of Reading. Sofia Vasilopoulou is Lecturer in the Department of Politics of the University of York.